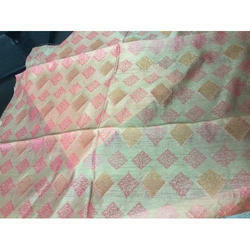 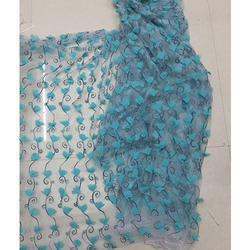 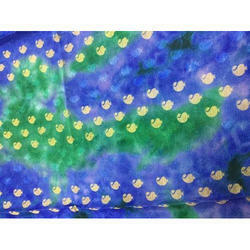 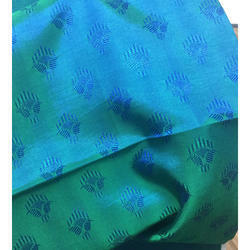 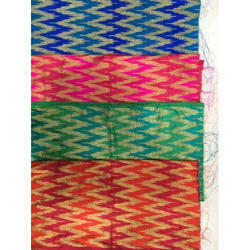 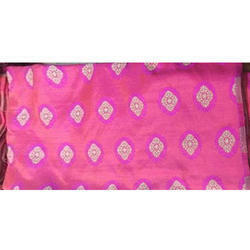 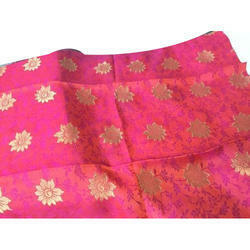 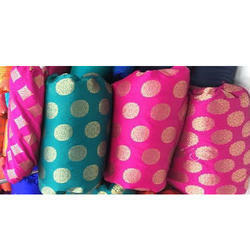 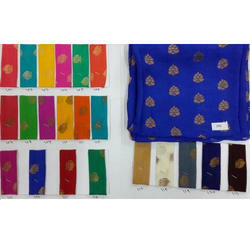 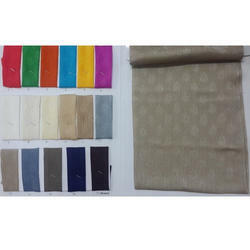 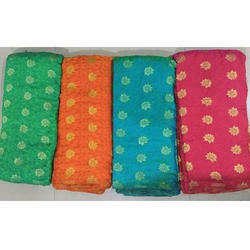 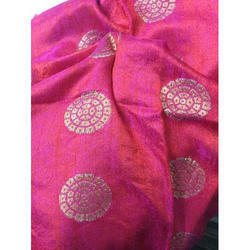 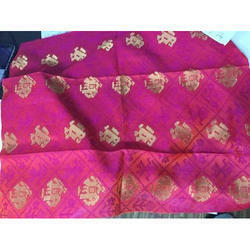 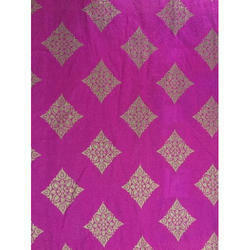 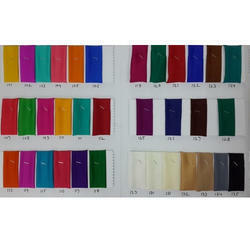 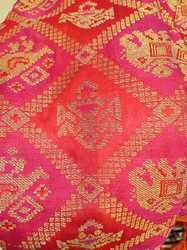 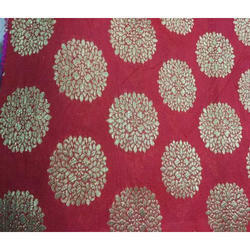 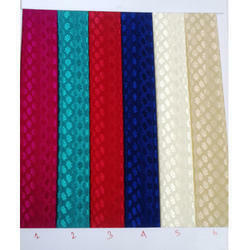 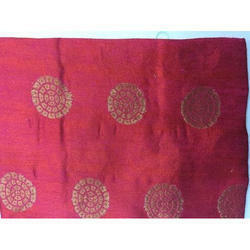 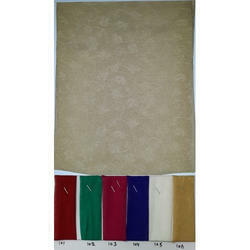 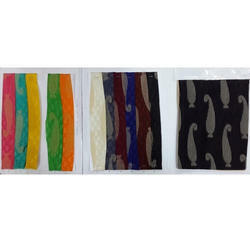 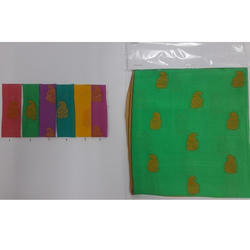 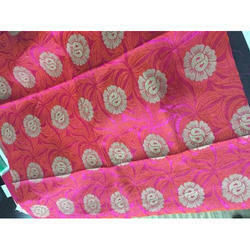 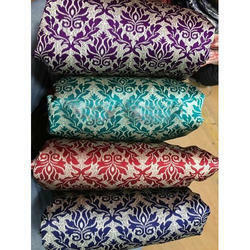 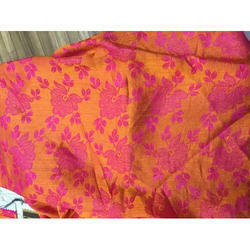 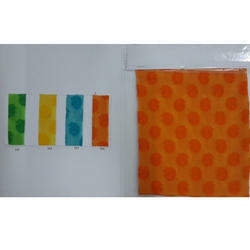 Pioneers in the industry, we offer brocade, dyed silk fabric, malbari silk jacquard, satin chiffon dyed new, silky viscose butta fabric and two tone soft fabric from India. 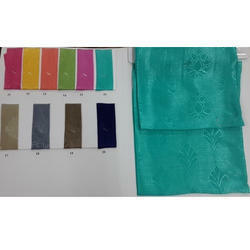 Color Blue, Pink, Green etc. 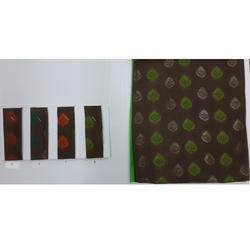 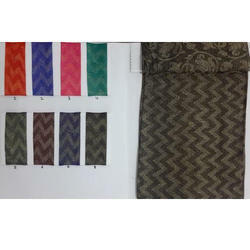 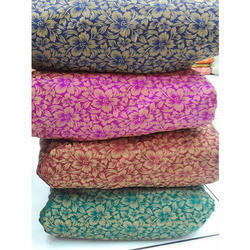 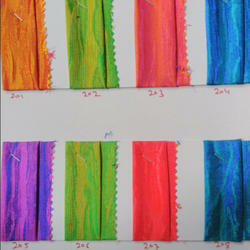 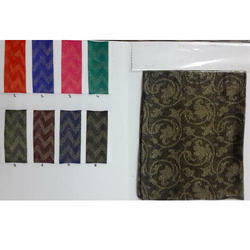 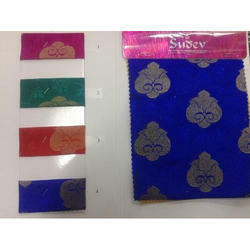 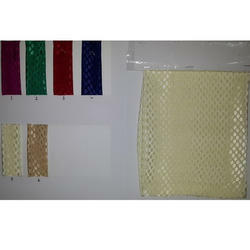 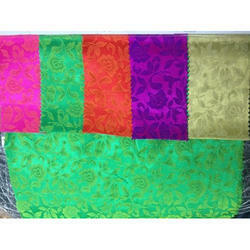 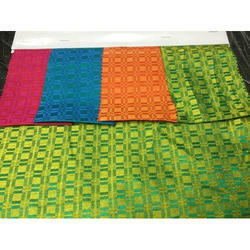 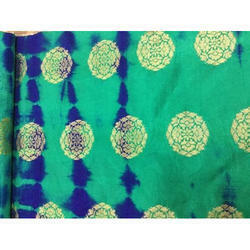 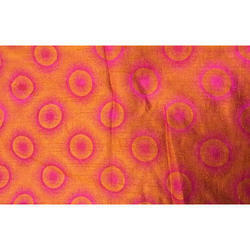 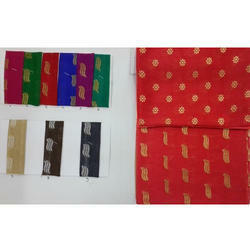 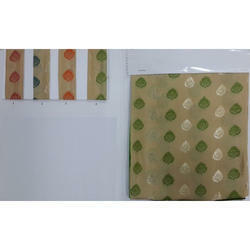 Looking for Jacquard Fabrics ?